1- Chairman of Multi-Building Systems and Engineering (MBSE), providing the most upscale services in construction, manufacturing, maintenance and operation. 2- Pioneer in establishing the idea of grain market brokerage serving the Arabian & the Mediterranean region. An Egyptian entrepreneur with a passion for starting up green field engineering project and management systems. As the CEO of Venus International, he is responsible for running most facets of the business. He has proven executive management track record over 21 years of diversified experience in manufacturing, international trading, project management, systems analysis and design, business development and management. His consistent record of delivering extraordinary result in growth, revenue and operational performance of the company was proven with the profitability of the company serving large size organizations in Egypt with a turn over that exceeds 1 billion dollars per year. 3- Several development courses on both technical and personal level. 1- A Certified Board Member by the National Association of Corporate Directors and Risk Metric Group in USA..
2- Member of GAFTA (Grain and Feed Trade Association) : a non official body that recognized worldwide for regulating the International Trade for Soft Commodities. 3- Member of the Who is Who Organization. Hassan Abdel Fadil is the Co-Chairs of one of the biggest land transportation and logistics services company in Egypt: TGL Logistics (TransGlobe Logistics). His aim is to restructure the face of this industry in terms of operation standards, quality of service, level of maintenance, overall safety, and environmental care. Beside TGL he is also leading two other companies: TMC (Transportation Management Center) and MBSE (Multi-Building Systems & Engineering). NAS holds numerous positions and manages companies for family business and others. 1- Chairman and Managing Director, Al Massaleh Real Estate Ksc. 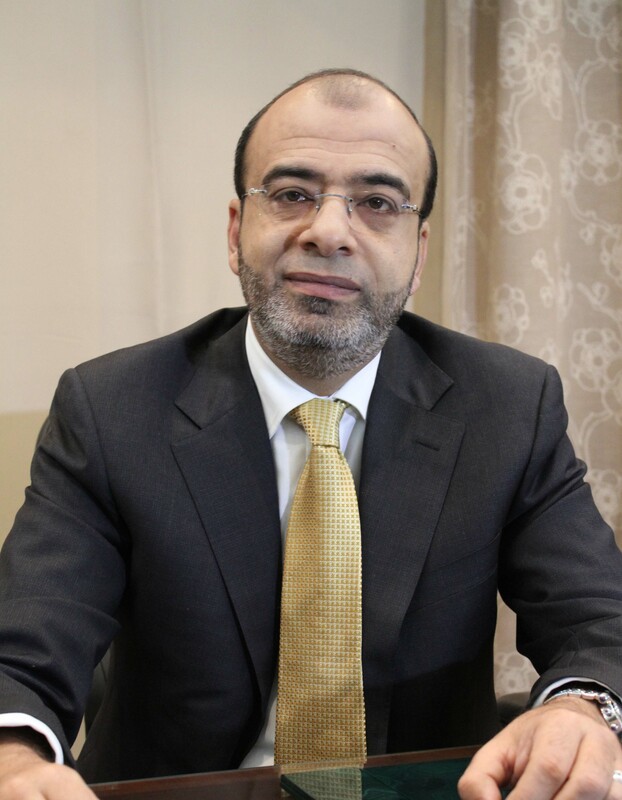 3- Vice Chairman, Al Massaleh Investment. 3-Trained by the Kansas City Exchange in the USA in the field of commodity trading. Graduated in Arts, Communications and Advertising from California State University Fullerton, USA in 1997. Prior to joining Taameer, Egypt in 2006 he worked with Al - Mutawa Group (a real estate development company) as a Business Development Director. Copyright 2011 Venus International. All Rights Reserved.